Thanks for the idea, Leah, who got it from Terierrol! One...cup of coffee each day, although I really want three. Two...scoops of vanilla protein in my shake for breakfast every morning. Three...weeks till I see all of my family in Charlotte! 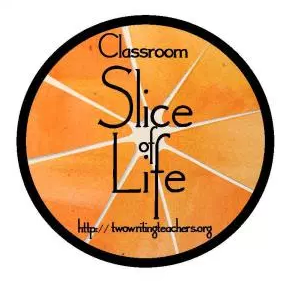 Four...years that I have participated with Slice of Life. Five...more minutes till my bedtime. Six...of my students have blogged every day this month! Seven...the number of get-ups until spring break. Eight...the number of hours I prefer to sleep, or more! Nine...lights out at this time. Ten...the number of days I'll spend in Spain this June! Clearly I'm ready for bed! Good night! 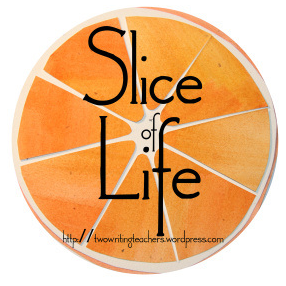 Did you see my blog...a math autobiography? Try one out for yourself! Check out the padlet for another idea or leave a comment for another student blogger! How do you survive on only one cup of coffee?!? So exciting to have six kids on track to finish! Congrats!